Your personal information is safe with us. We will only contact you with the relevant offers and info in the future. Complete training in 18 weeks! Trainers are live and interactive, just like face to face classes, but now you can learn from the comfort of your own home/office. Applicable for Australia Nationwide. Complete your training in only 27 weeks! Complete your training in only 20 weeks! Complete your training in only 18 weeks! Our goal is for you to excel beyond just obtaining your Builders Licence and to really kill it in the building industry. This certificate is a mandatory requirement and must be completed before applying for your Builders Licence. If you wish to work on larger projects, you may need to complete CPC50210 Diploma of Building and Construction (Building) or CPC60212 Advanced Diploma in Building and Construction (Management). You will need to refer to your State’s Building Authority for their application process and application form. Upon the receipt of your builders licence, the world is your oyster. It's all up to you now! You could be running your own business, running a building site as a site supervisor or becoming a renovation master! This Nationally Recognised Qualification will enable you to manage low rise building projects & renovations. 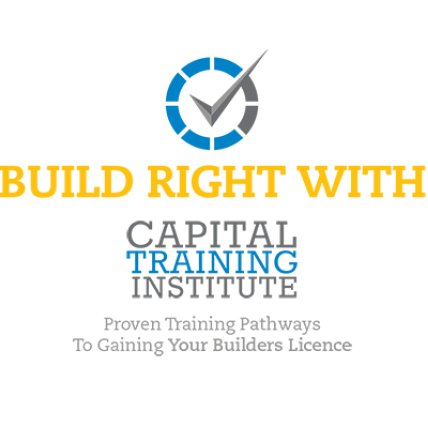 At Capital Training Institute, we’re hands on trainers who will guide you through your training, show you the pitfalls and give you the knowledge you need to become a successful builder. Our qualifications are the mandatory qualifications you need to apply for your builders licence with your state’s governing body. Capital Training Institute (CTI) is a Registered Training Organisation (RTO). 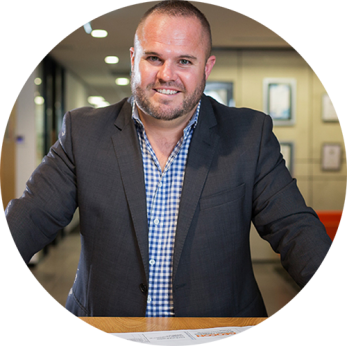 We provide nationally recognised qualifications endorsed by the Australian Skills Quality Authority (ASQA). This means that students can rest assured in knowing that their educational institution offers true nationally recognised qualifications in flexible learning environments. Today, we have campuses in ACT, NSW, and QLD. We are proud to provide a safe, respectful and engaging learning environment for students of all backgrounds. 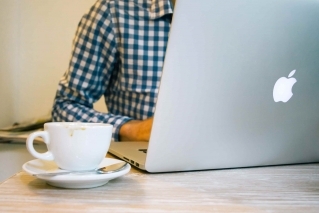 A qualification from Capital Training Institute is your ticket to a great future. 97% of our graduates are employed in an industry related to their chosen field of study. Damon Smith is the well-deserving winner of the CTI National Graduate Grant. He’s been working within facilities management and the construction industry for over 15 years. There are many training providers and courses. You will find that our institute and our courses are different. We recognise that you will bring a unique set of life experiences into the classroom. Our learning programs aim to build upon and add to your existing skills and experience to ensure you succeed in the workforce. Get started with us today for the right training and qualifications to build your future!